These sliders don't slide down. 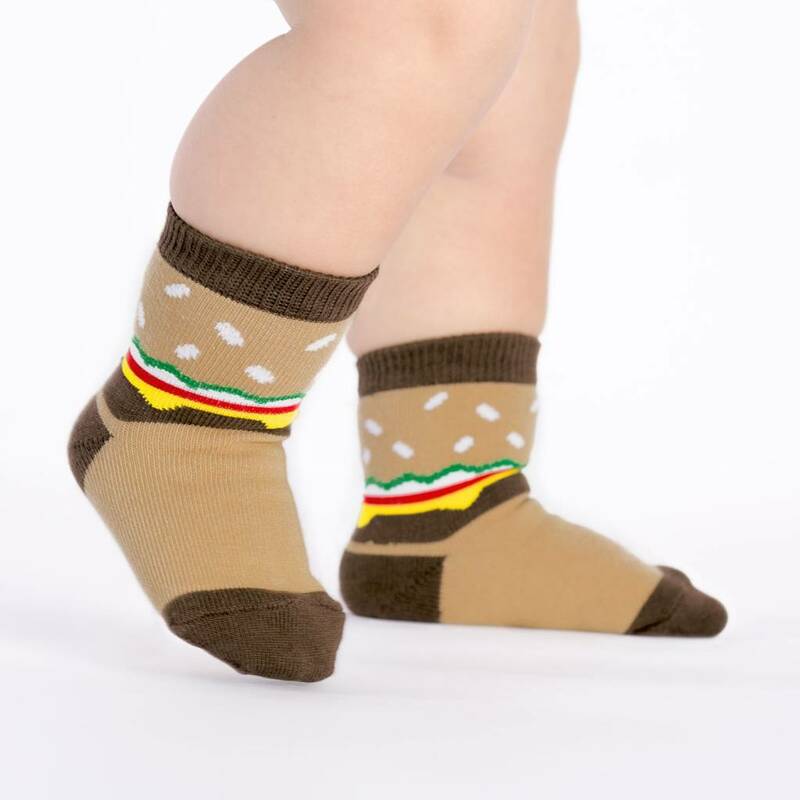 Our toddler crew socks have non-slip silicone bottoms to keep your little ones from sliding around. Even when they are covered in ketchup. 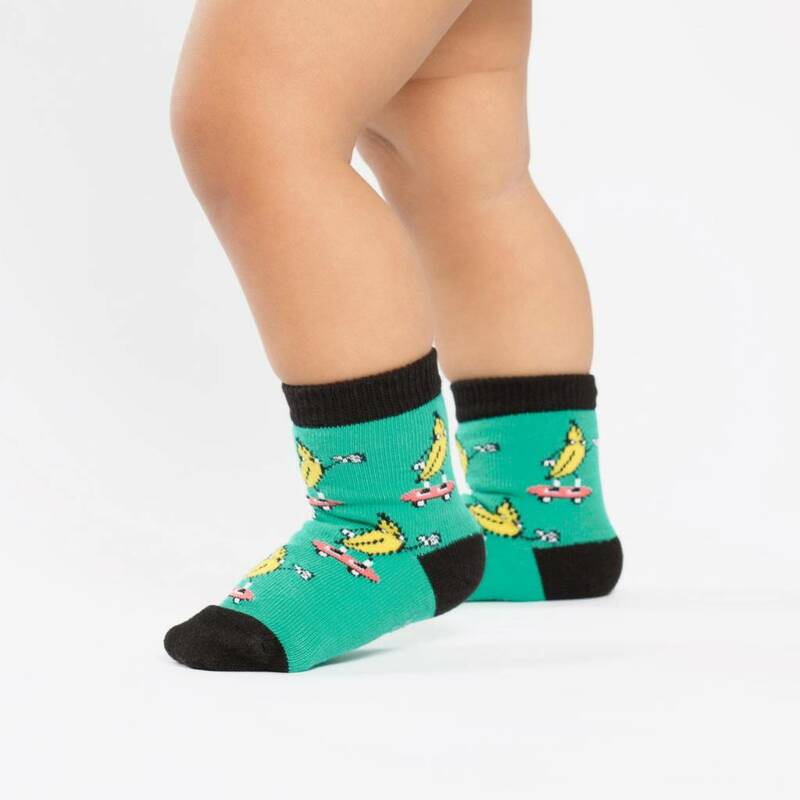 Let your kid go bananas in our Peeling Out crew socks. 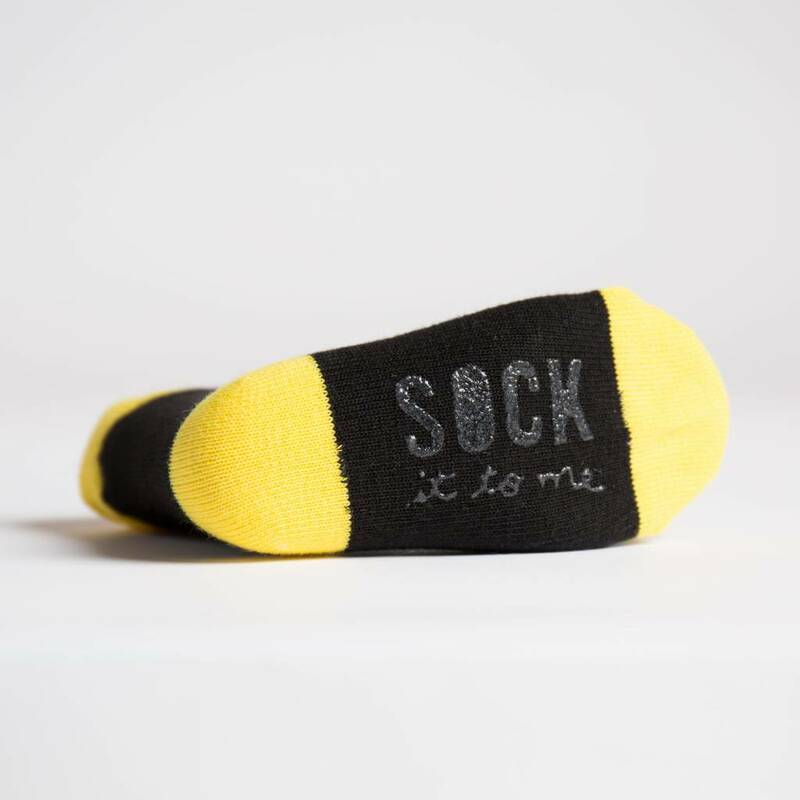 They might not be ready for the skateboard yet, but chances are, they'll need the non-slip silicone on the bottom of our toddler crew socks for any fancy footwork they have planned. 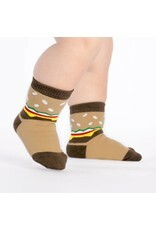 If your kid is old enough to talk, they have probably already asked for a hamster or guinea pig. 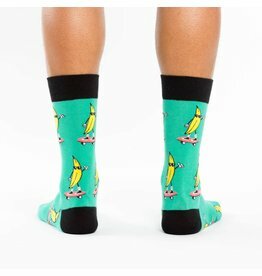 These adorable pink crew socks will probably keep them happy for a while. 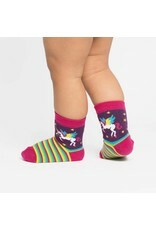 Plus, our toddler crew socks have non-slip silicone bottoms to keep your little ones from sliding around. 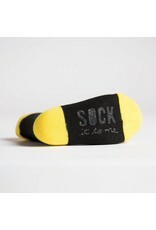 70% cotton, 28% polyester, 2% spandex. Made in Korea.